Welcome – Callaghan Auctioneering M.I.P.A.V. John Callaghan was appointed Commissioner for Oaths by the Chief Justice in May 1991. He is authorised to verify Affidavits which are Statements in writing and on oath, and other legal documents. 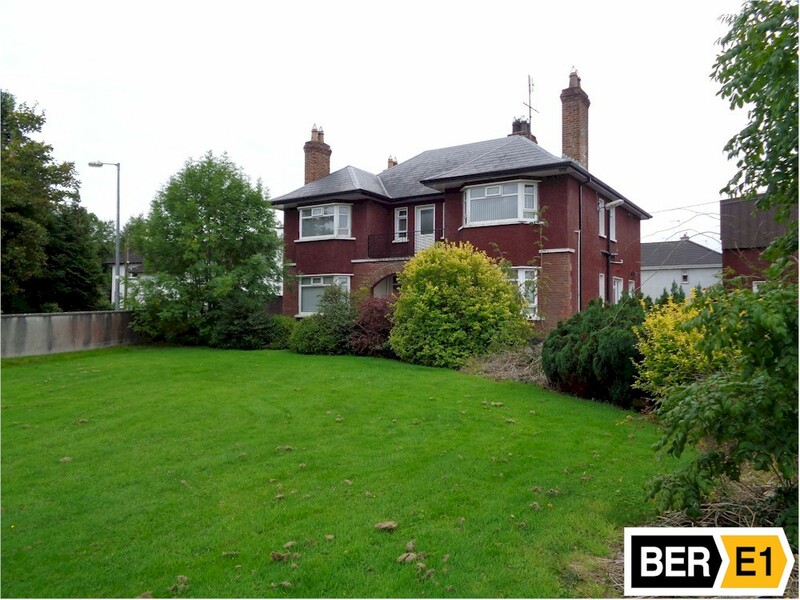 The authorisation is for the District Court Area of Castlerea, County Roscommon. The sale of Castlerea Post Office Premises at Main Street, Castlerea –to- Bobby and Annabel Singh of Bombay Palace Restaurant is one of many successful Sales concluded by Callaghan Auctioneering. 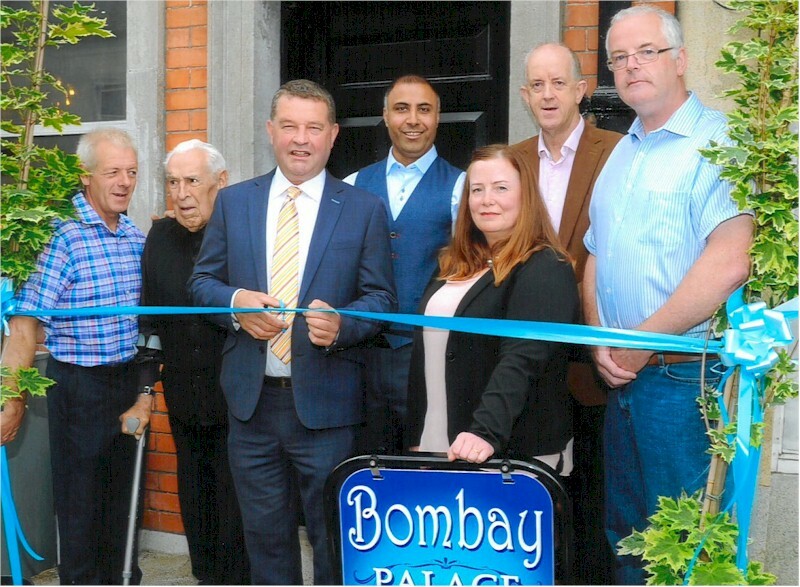 Pictured at the official opening of the Bombay Palace Restaurant are Stephen Doherty, Fr. Peter Maloney, Cllr. Pascal Fitzmaurice who preformed the opening, Bobby and Annabel Singh, Benny O’Connell and John Callaghan.